'To be invisible is to be forgotten,' constitutional theorist Walter Bagehot (1826–77) warned. 'To be a symbol, and an effective symbol, you must be vividly and often seen.' 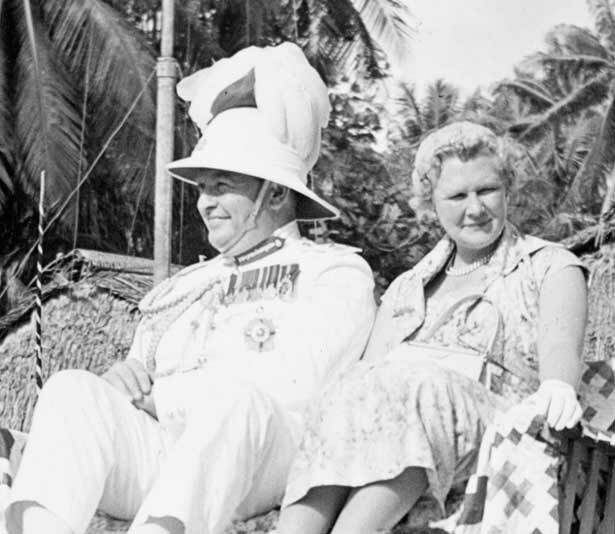 For the King or Queen's New Zealand representative, the Governor-General, that meant hitting the road. We have 3 biographies, 6 articles, related to Viceregal visiting.